Life Insurance Corporation of India LIC has declared the final results of online test and interview held for the recruitment of Assistant Administrative Officers Post (General List). 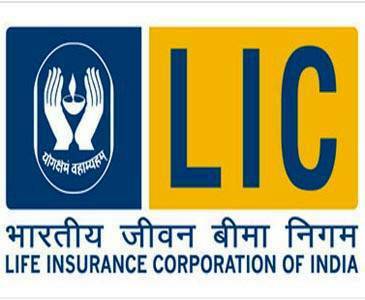 Candidates appeared in LIC AAO Exam 2013 can check their roll number / full name in the list of qualified candidates issued by the LIC on the official website http://licindia.in. All the shortlisted candidates will be eligible and called for Pre Recruitment Medical Examination. You can download the following list of qualified candidates directly through the following link.